Former JPMorgan rainmaker Ian Hannam comprehensively failed to overturn a finding he committed “market abuse.” This vindicates the UK watchdog’s zero-tolerance stance. Handling inside information is already risky and complex. This ruling makes things a little bit trickier. 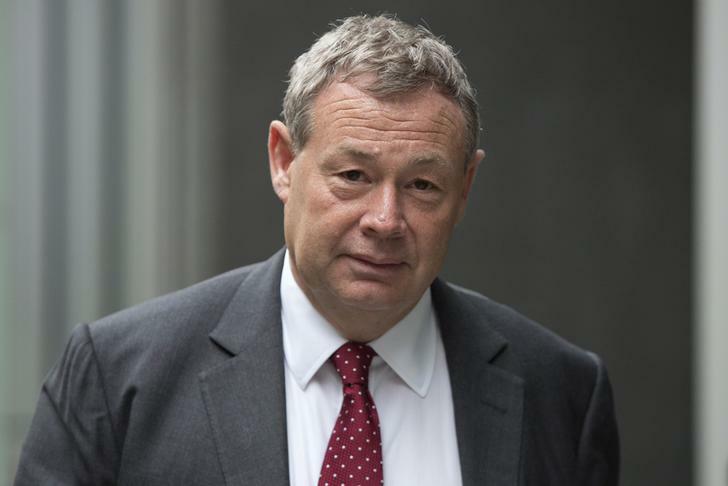 Banker Ian Hannam leaves the High Court in London July 2, 2013. Ian Hannam, the former JPMorgan banker, lost his appeal against a regulatory ruling that found him guilty of market abuse in sending two emails containing inside information. The ruling, by the Upper Tribunal of London’s High Court, was made public on May 28 and upheld a 2012 decision by the Financial Services Authority. The case was inherited by one of the FSA’s two successors, the Financial Conduct Authority.